The protagonist of the book is Tara, a single Indian woman in her mid-thirties who travels to America to look after her teenage niece while her sister Kamala is dealing with her autistic son’s treatment and issues at school. But theirs is just one story of many. Woven expertly together, The Americans tells the stories of eleven people whose lives span the country from Louisville to Chicago to Los Angeles to Portland, to Boston. And all of their stories connect back to Tara. The Americans is about a group of people who have come to the United States with the hope of a better life, and find out what it means to have arrived here and not fit in. 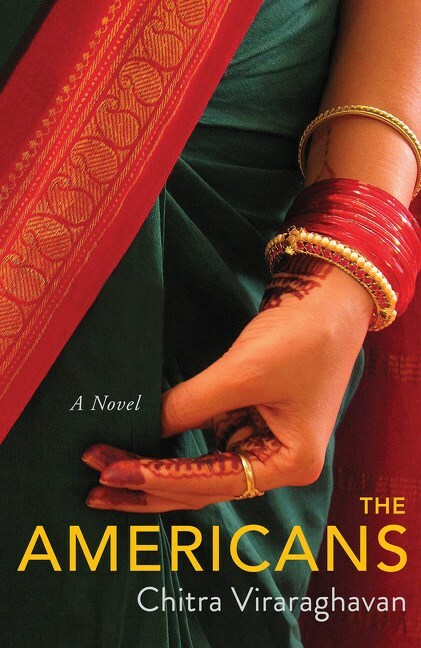 For fan of Jhumpa Lhairi’s Interpreter of Maladies and Dinaw Mengestu’s The Beautiful Things That Heaven Bears, The Americans is an eloquent and heart-warming debut from an exciting new voice that brings up questions of race, ethnicity and point of origin, and explores the puzzles of identity, place and human connection. Here's a new one from Liu Zhenyun, author of I Did Not Kill My Husband. The protagonist, Liu Yuejin, is a work site cook and small-time thief whose bag is stolen. In searching for it he stumbles upon another bag, which contains a flash disk that chronicles high-level corruption, and sets off a convoluted chase. 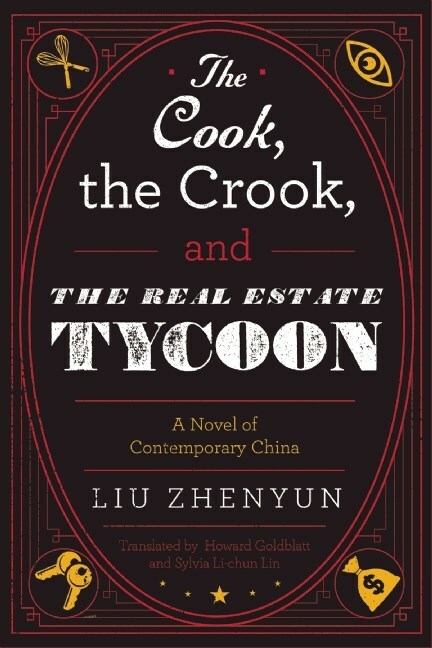 There are no heroes in this scathing, complex, and highly readable critique of the dark side of China’s predatory capitalism, corruption, and the plight of the underclasses. Here is the newly discovered novel by Iceberg Slim, the creator and undisputed master of African-American “street literature,” a man who profoundly influenced hip hop and rap culture and probably has sold more books than any other black American author of the twentieth century (not that he saw the royalties from those sales). 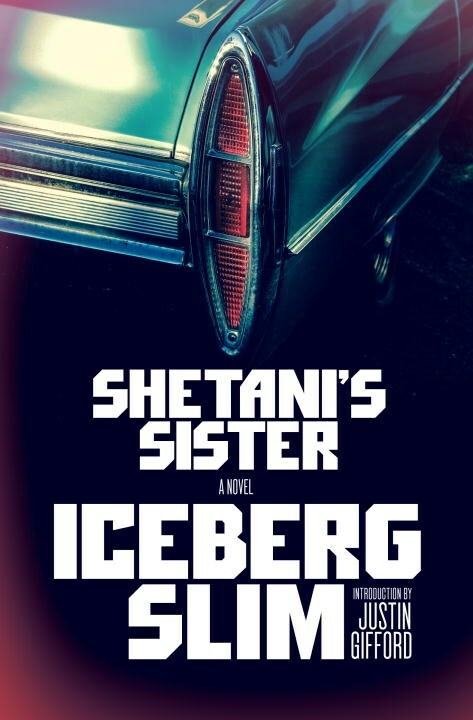 In many ways Iceberg Slim’s most mature fictional work, Shetani’s Sister relates, in taut, evocative vernacular torn straight from the street corner, the deadly duel between two complex anitheroes: Sergeant Russell Rucker, an LAPD vice detective attempting to clean up street prostitution and police corruption, and Shetani (Swahili for Satan), a veteran master pimp who controls his stable of whores with violence and daily doses of heroin.